Tencent Holdings Limited (Chinese: 腾讯控股有限公司) is a Chinese investment holding company whose subsidiaries provide mass media, entertainment, Internet and mobile phone value-added services, and operate online advertising services in China. Tencent's many services include social network, web portals, e-commerce, and multiplayer online games. 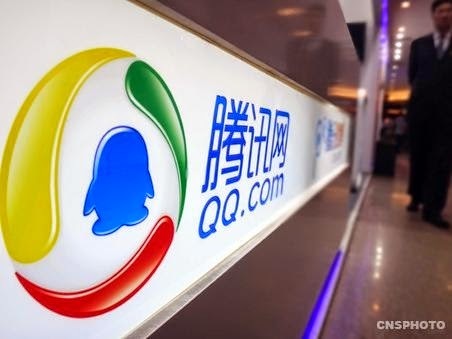 Its offerings include the well-known (in China) instant messenger Tencent QQ and one of the largest web portals in China, QQ.com. Mobile chat service WeChat has helped bolster Tencent's continued expansion into smartphone services. It is the fifth-largest Internet company in the world after Google, Amazon, Alibaba, and Ebay as of October 2014.As March 12, 2014, the market value of Tencent is about 1.041 trillion yuan (US$150 billion). Below is a finance news of TENCENT from AAStocks Financial News for your reference. 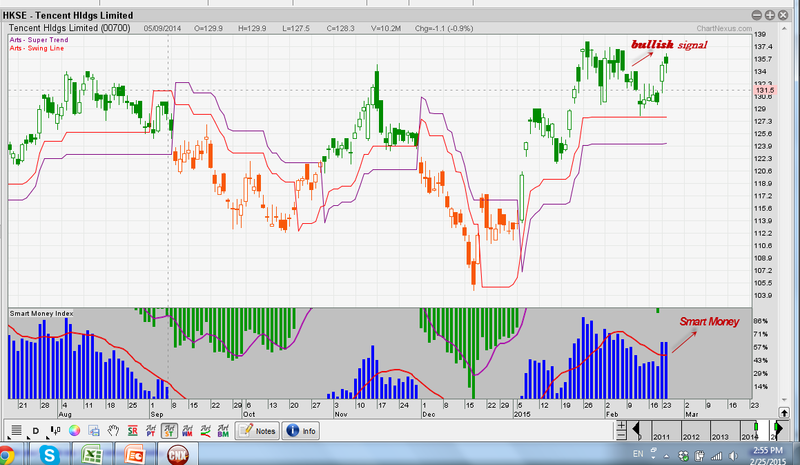 CICC in a report rated TENCENT (00700.HK) at Conviction Buy and raised its target price by 12.5% to $180. The research house switched from Baidu to Tencent as its top pick and said Tencent showed massive value in financial/payment-related business, manifested by the promotion of WeChat red-envelops during the Chinese New Year which successfully attracted nearly 200 million users to link their bank accounts to the app.